What Happens When Two Best Friends Become Ghosts? The same way that most humans have no idea what their purpose is on this planet, a lot of ghosts have no idea what their “unfinished business” is! 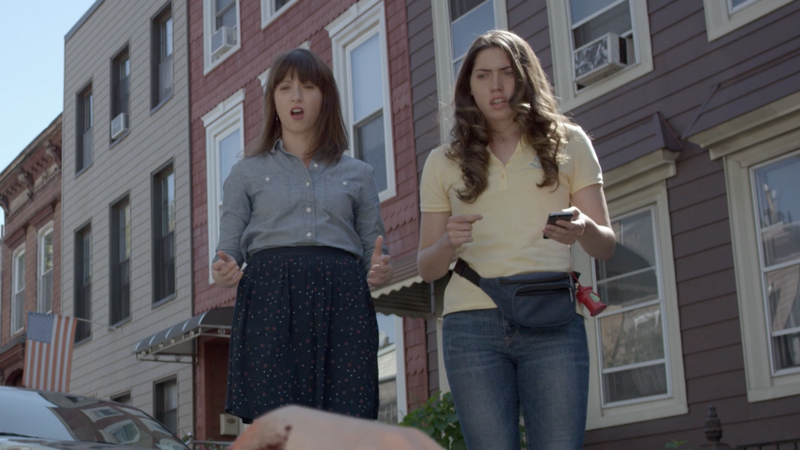 A fun little series or shorts, written by and starring Brooklyn comedians Corinne Caputo and Erica Tachoir, explores that adventure. You can watch all the (very short!) episodes here. It’s not even scary! Happy Friday.